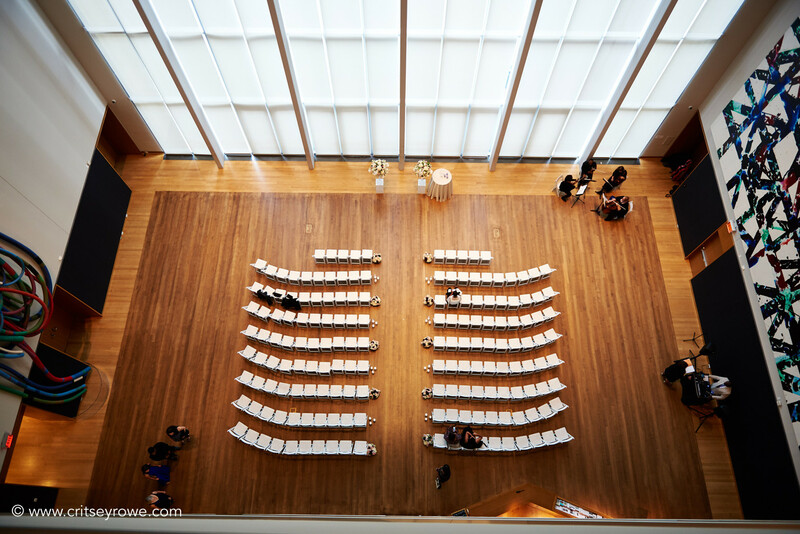 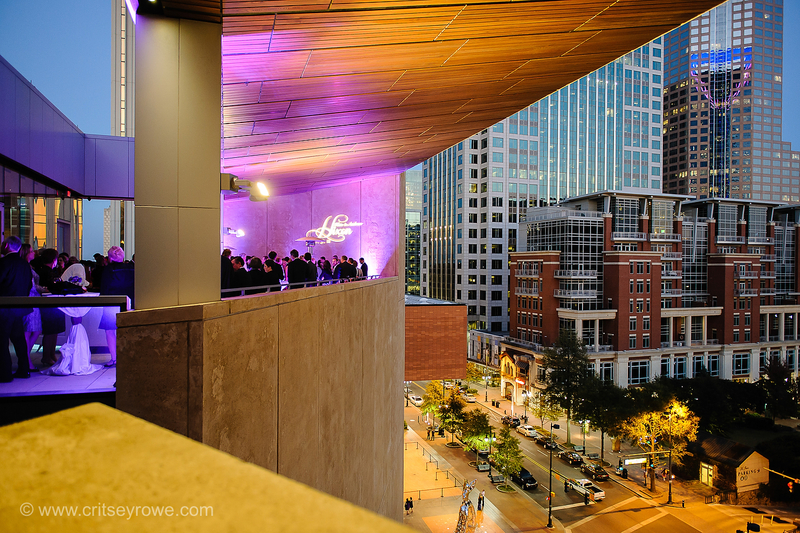 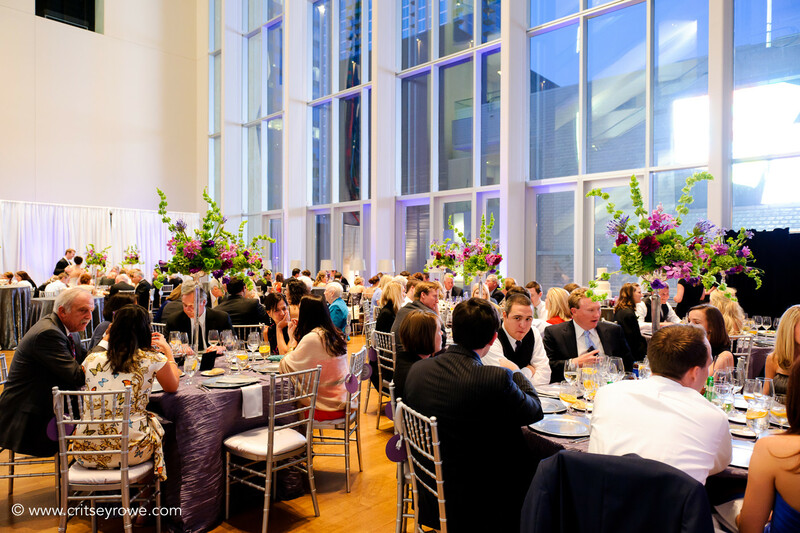 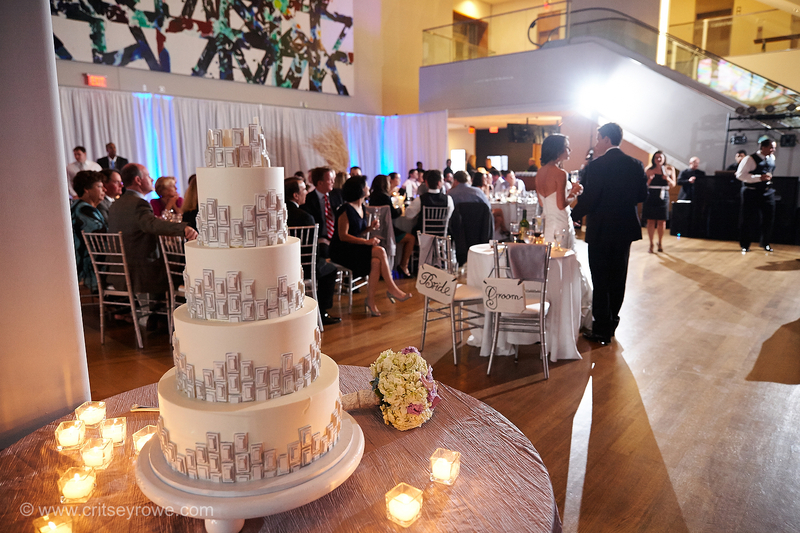 The beautiful cityscape views this venue offers with outdoors terraces, breathtaking architecture and stunning works of art. 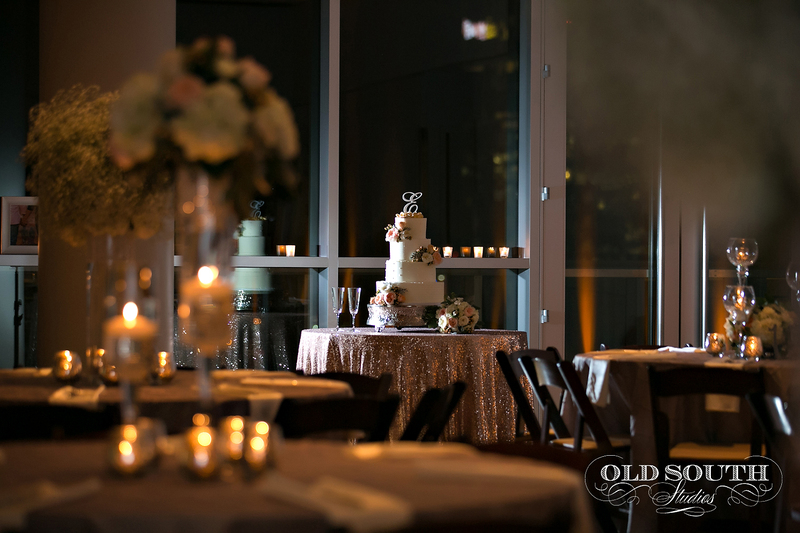 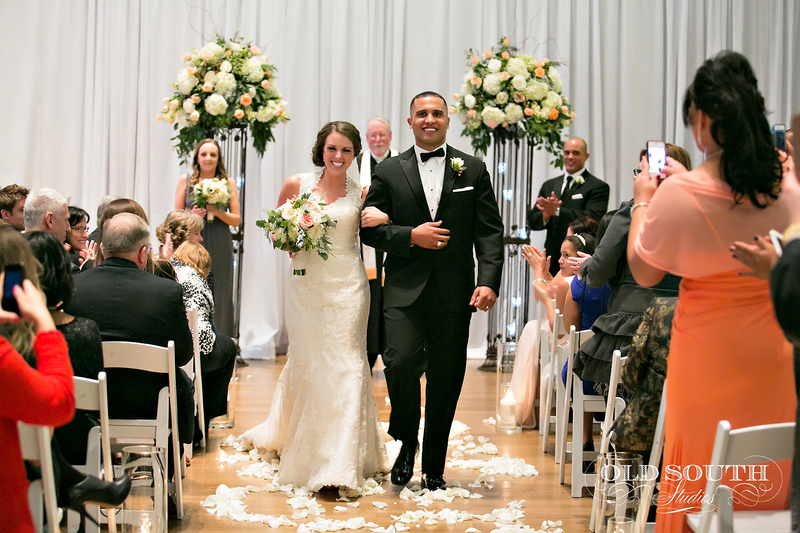 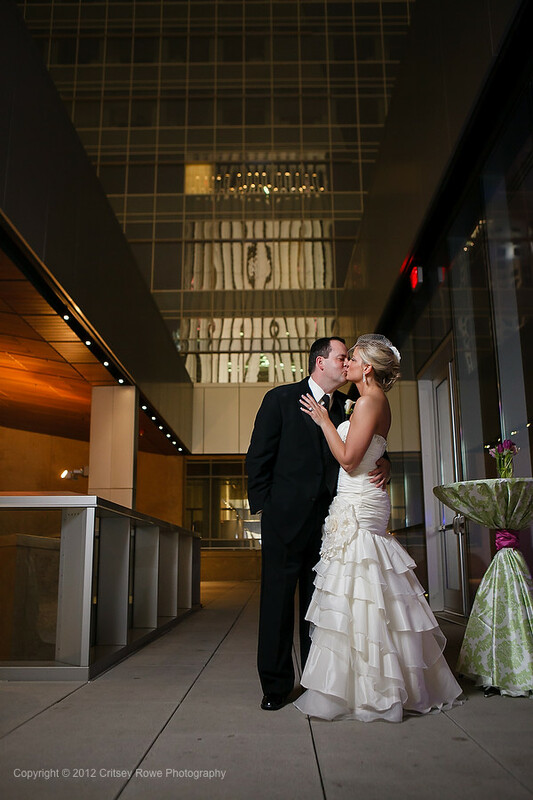 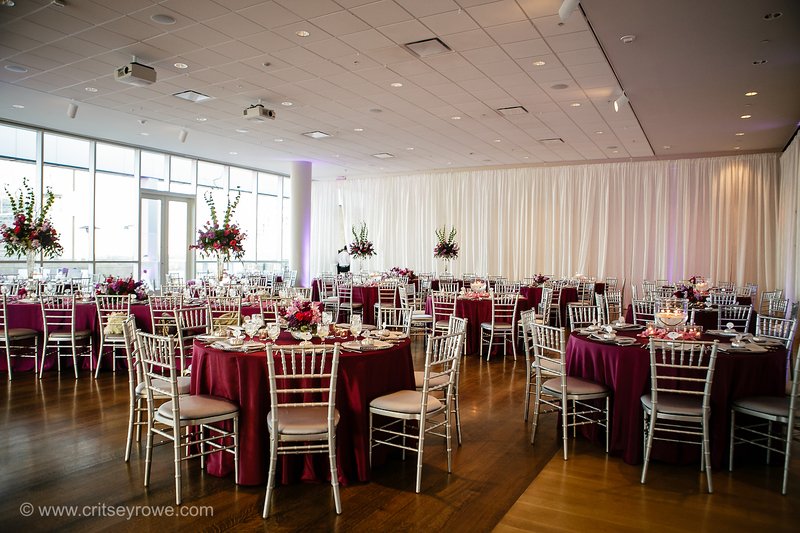 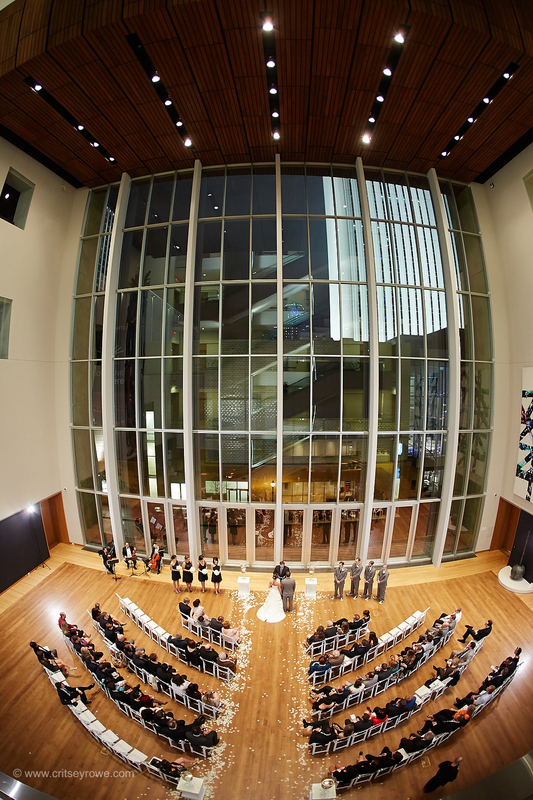 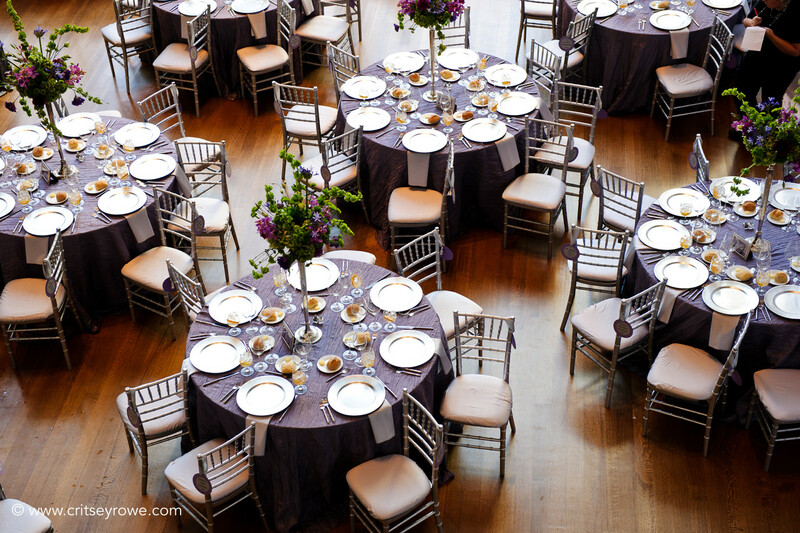 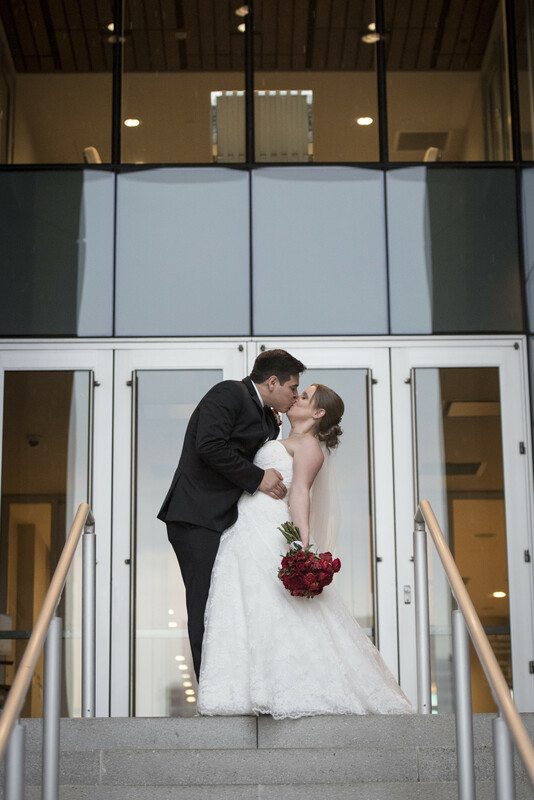 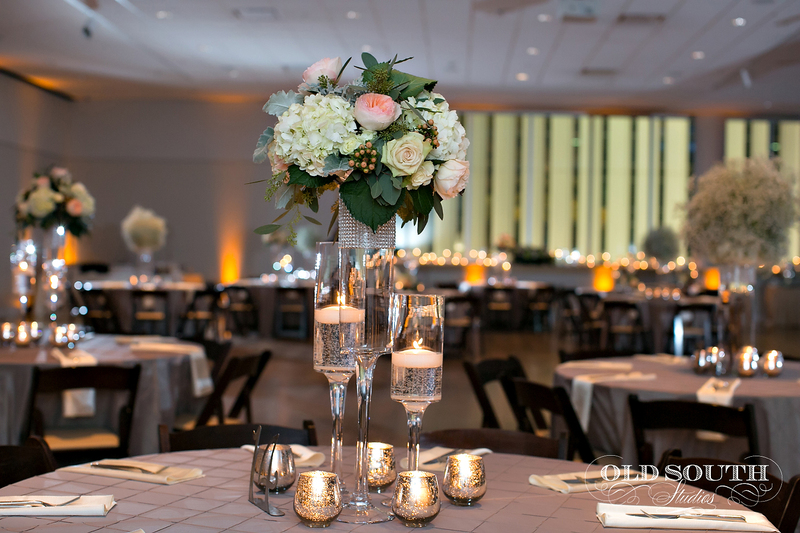 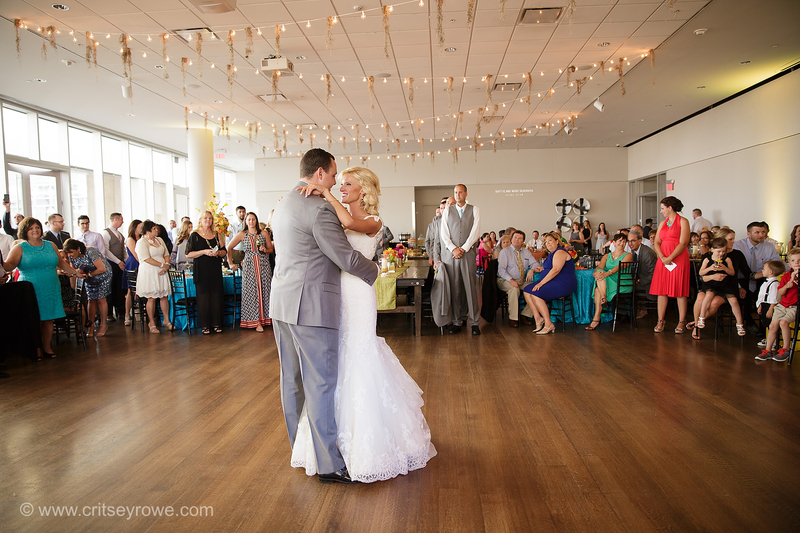 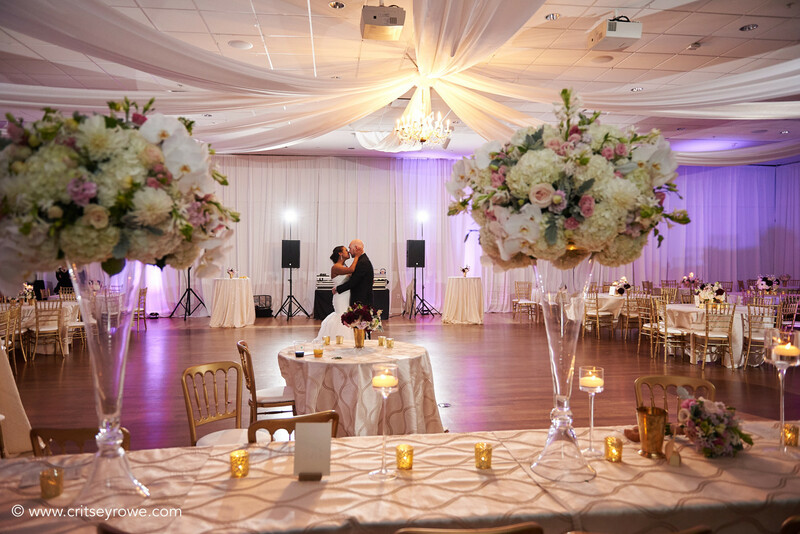 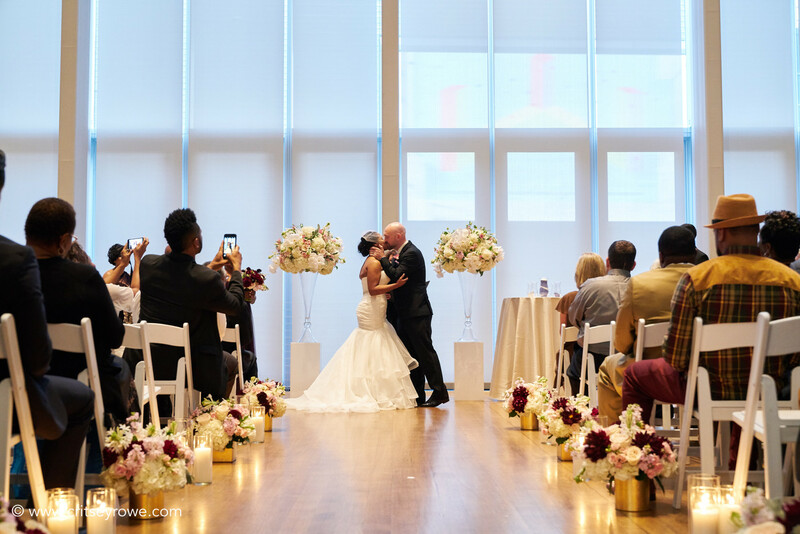 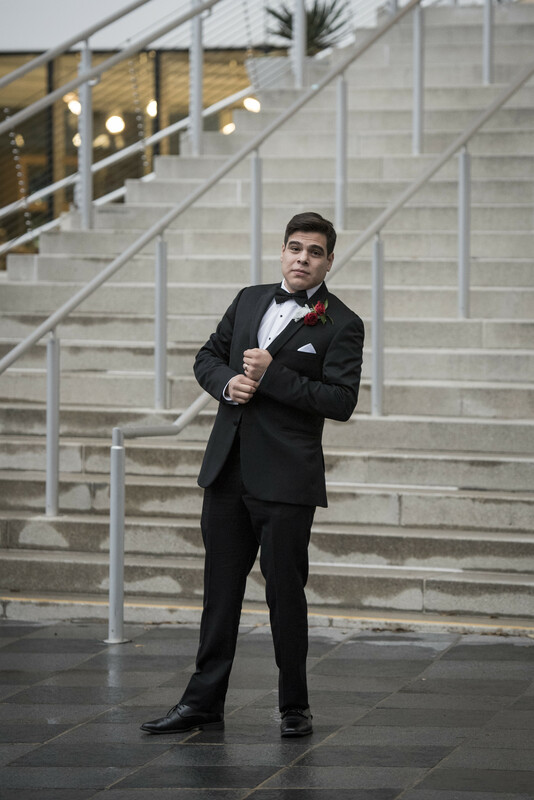 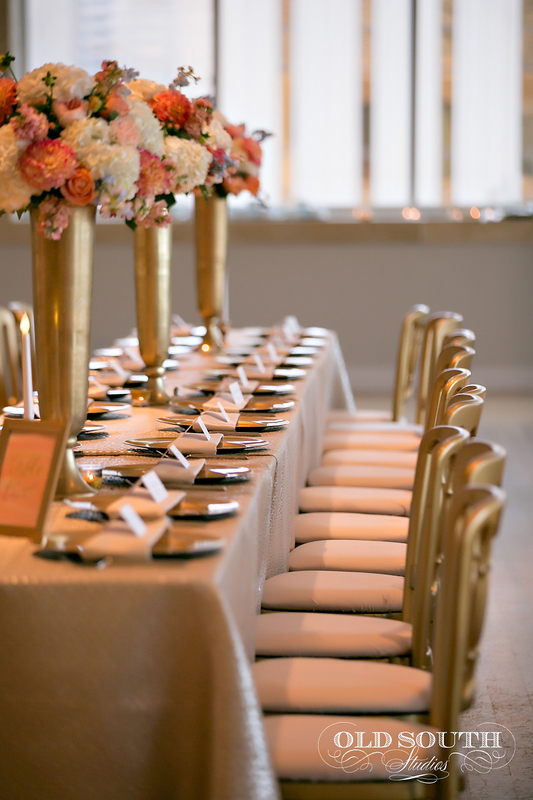 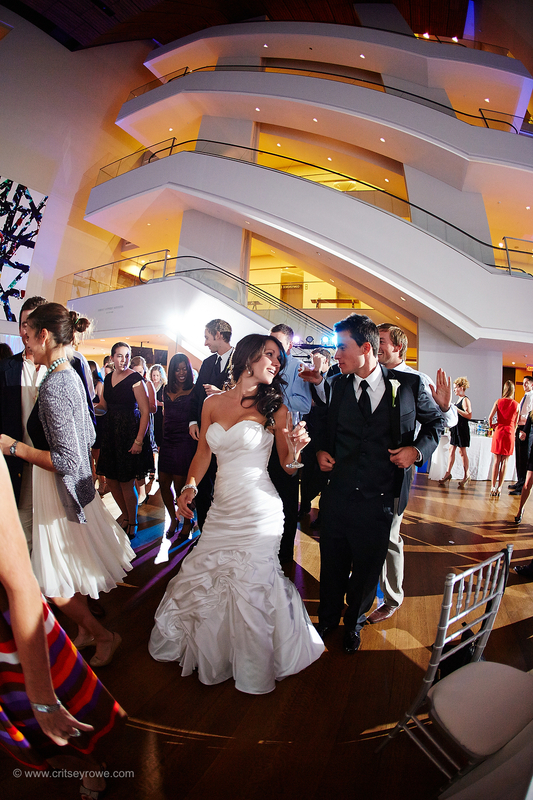 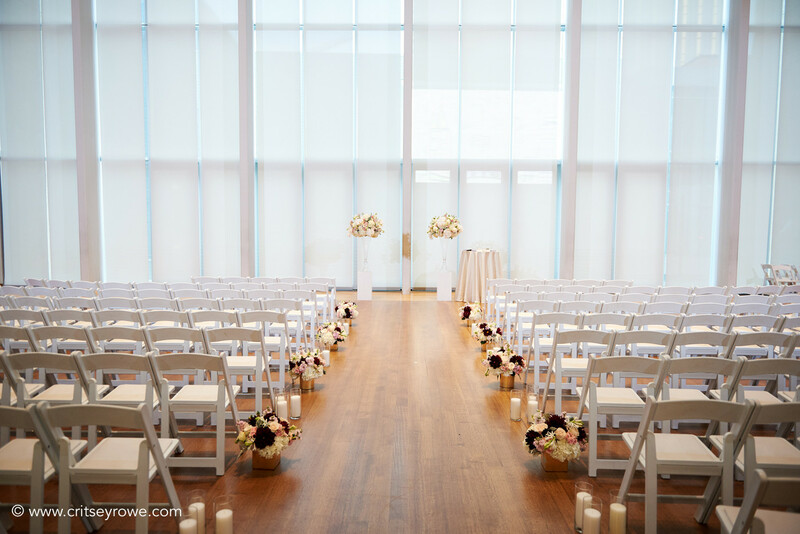 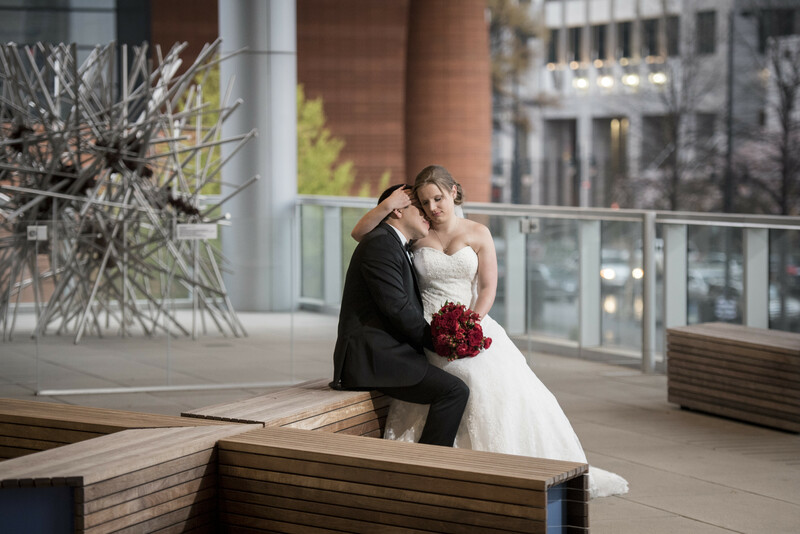 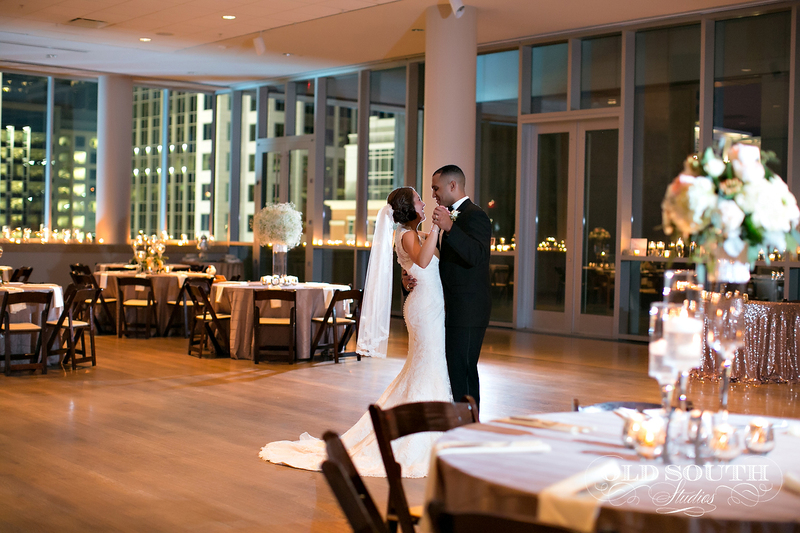 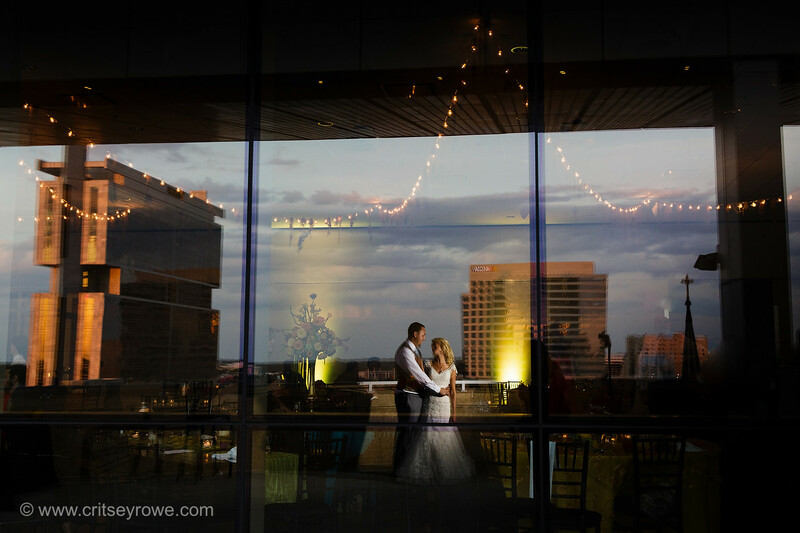 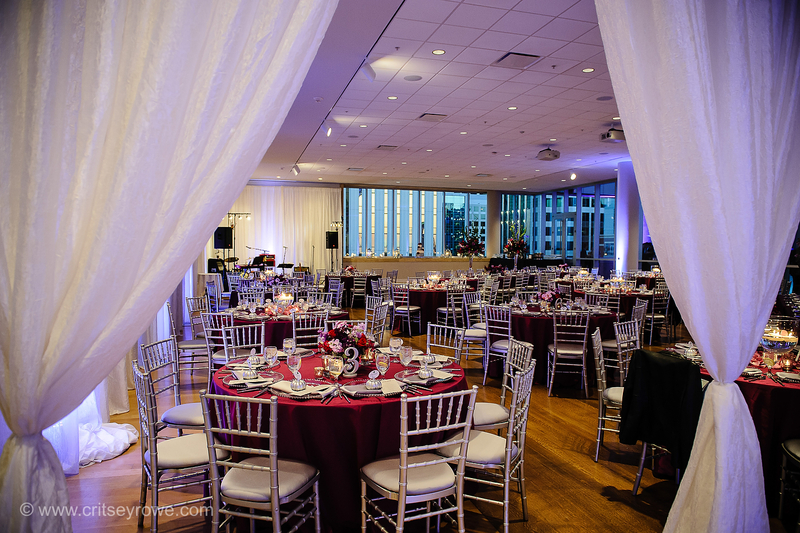 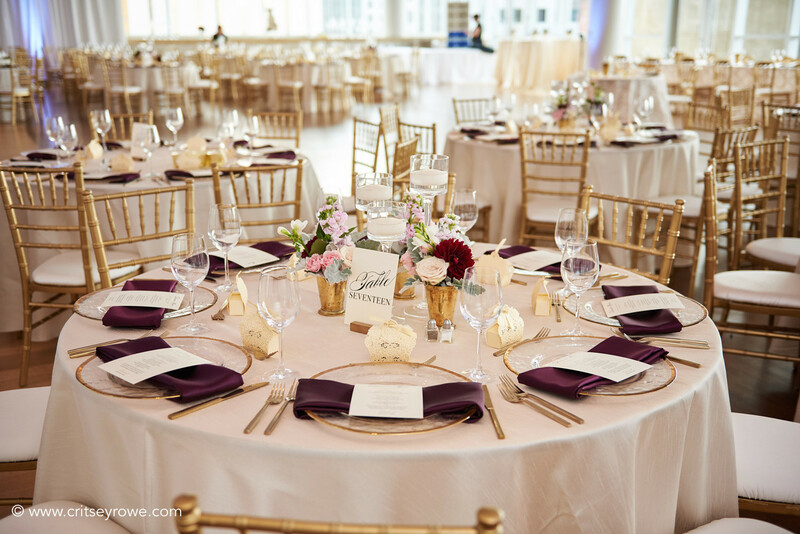 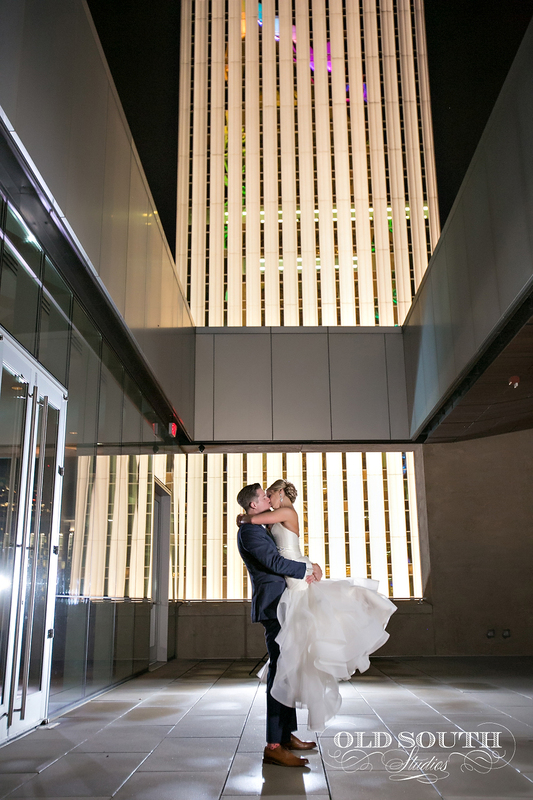 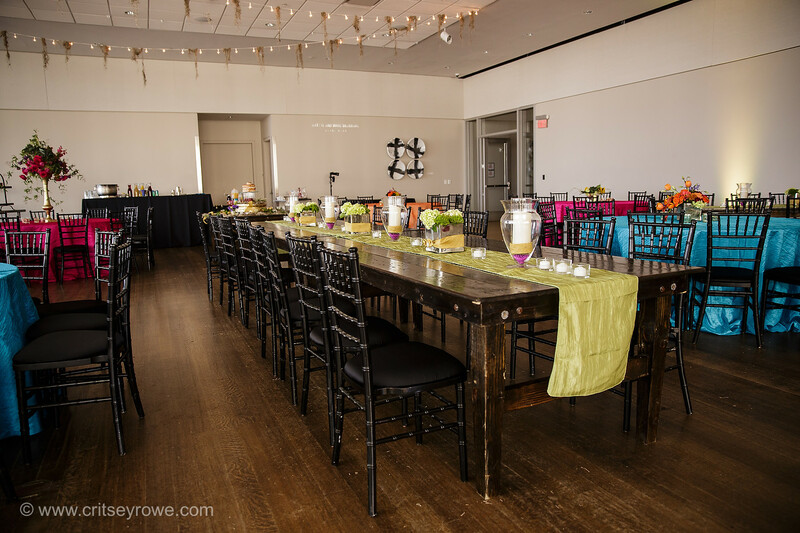 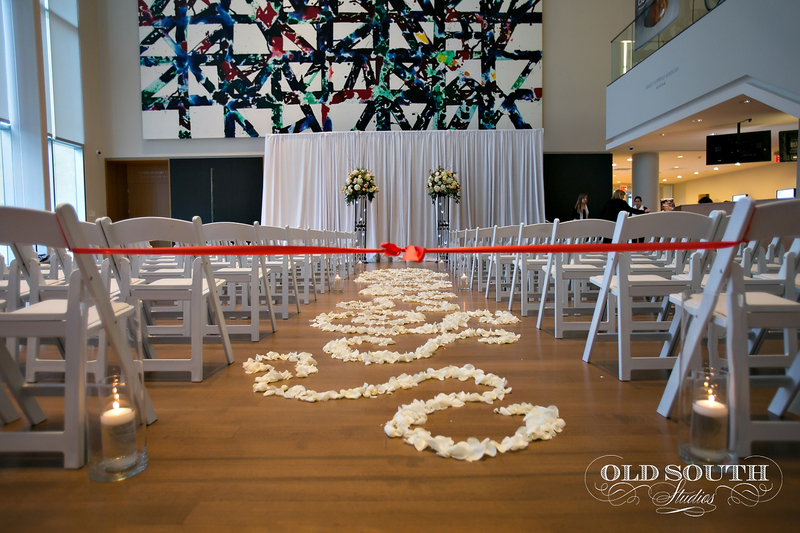 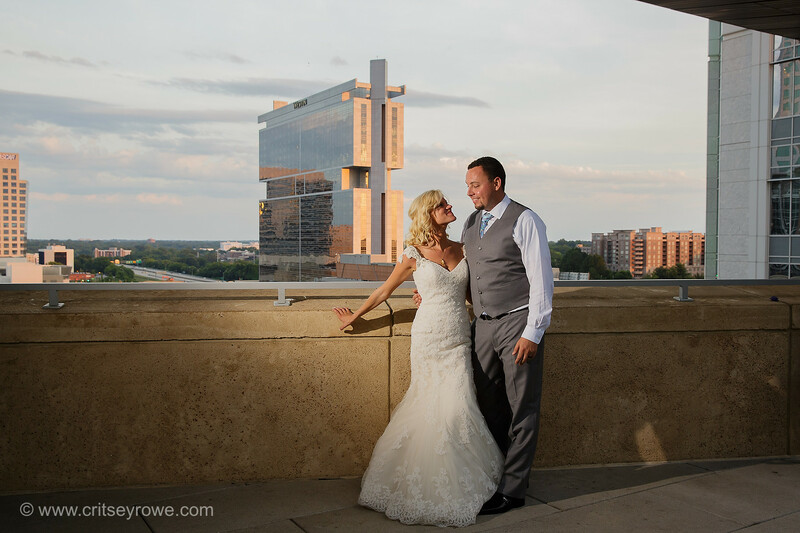 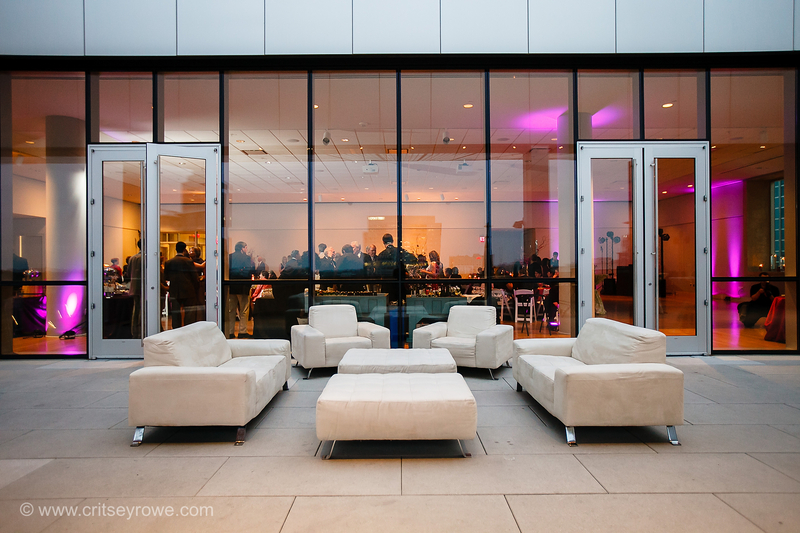 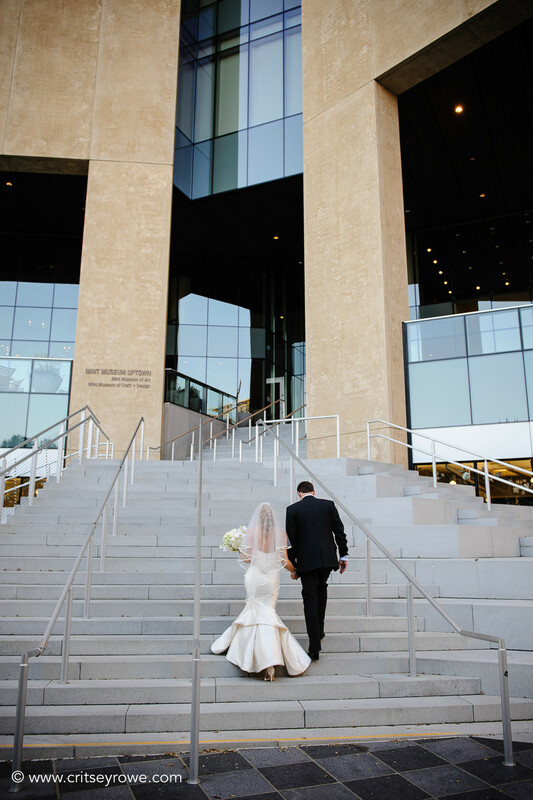 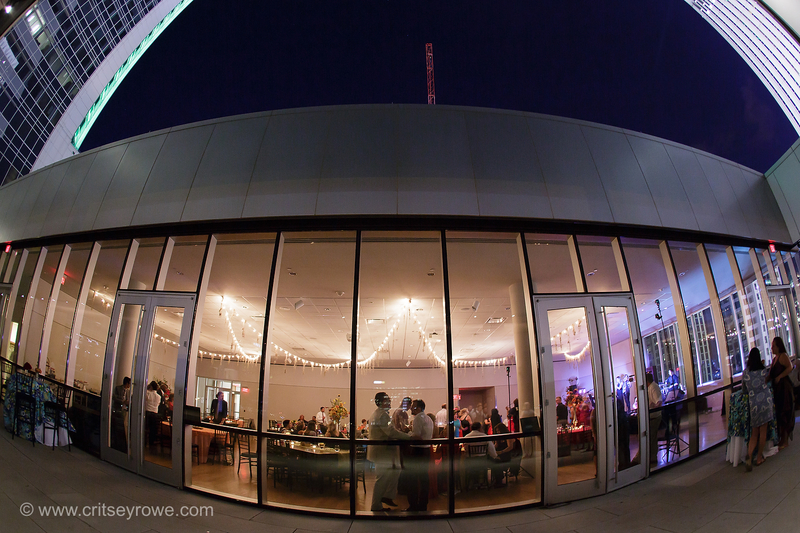 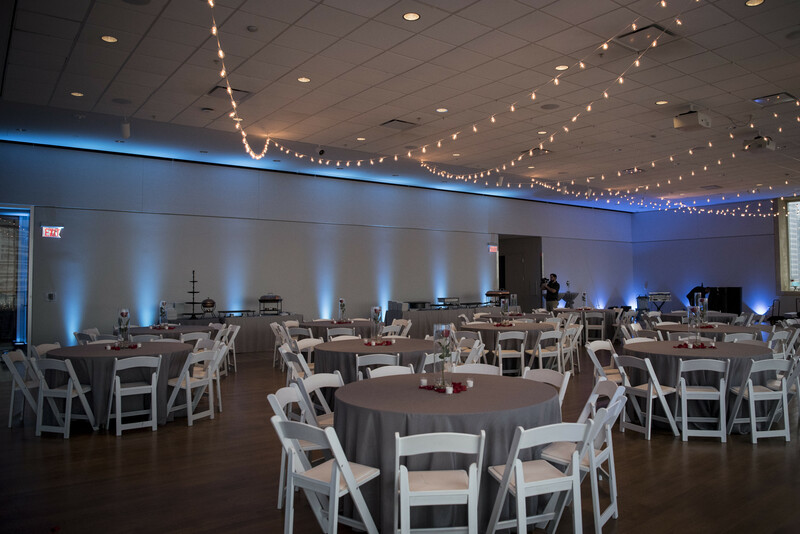 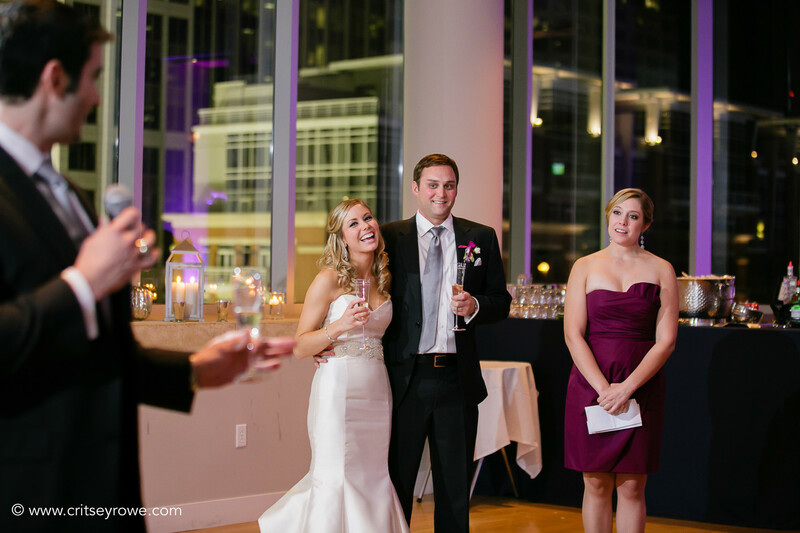 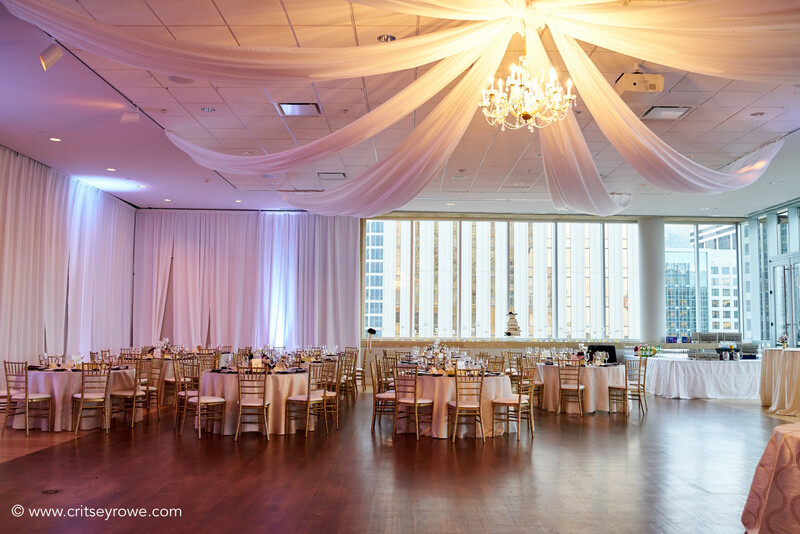 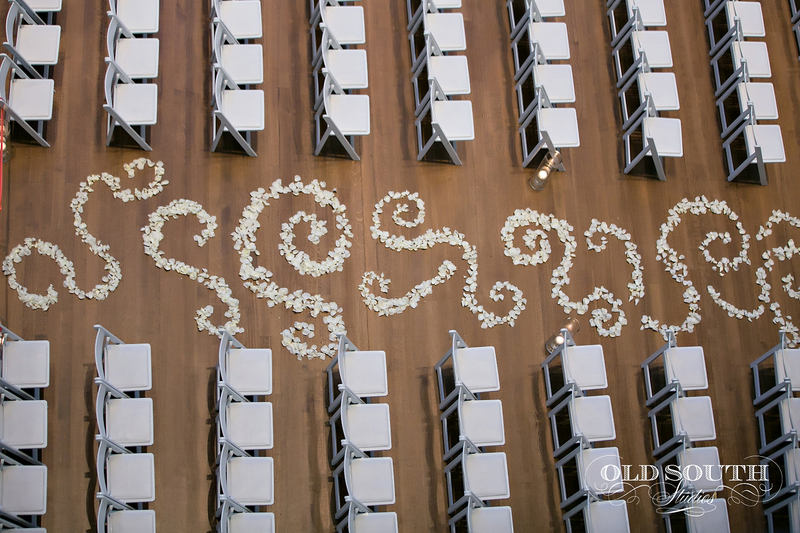 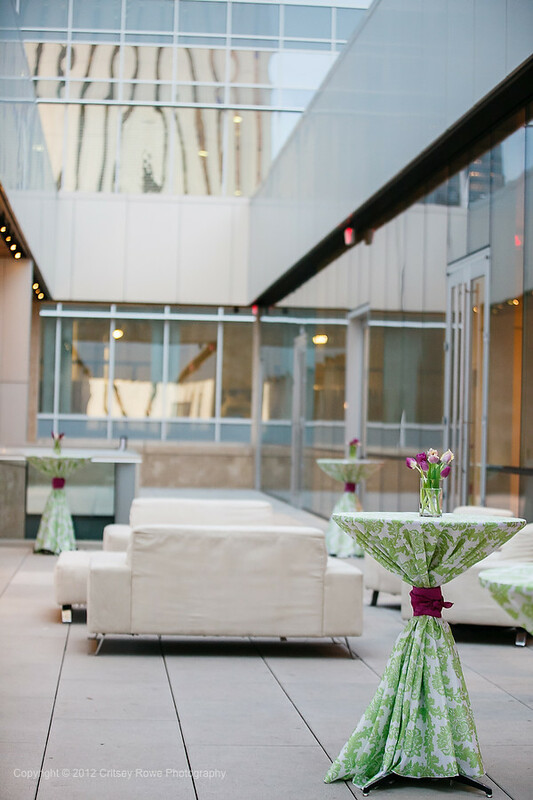 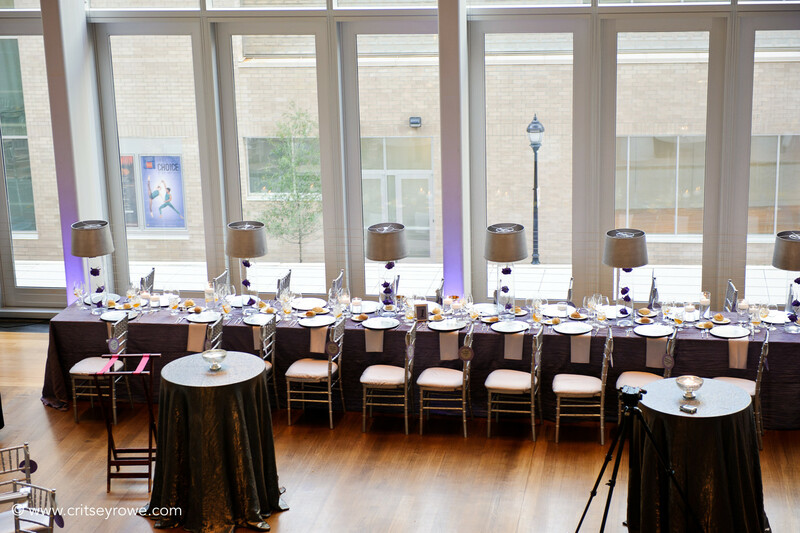 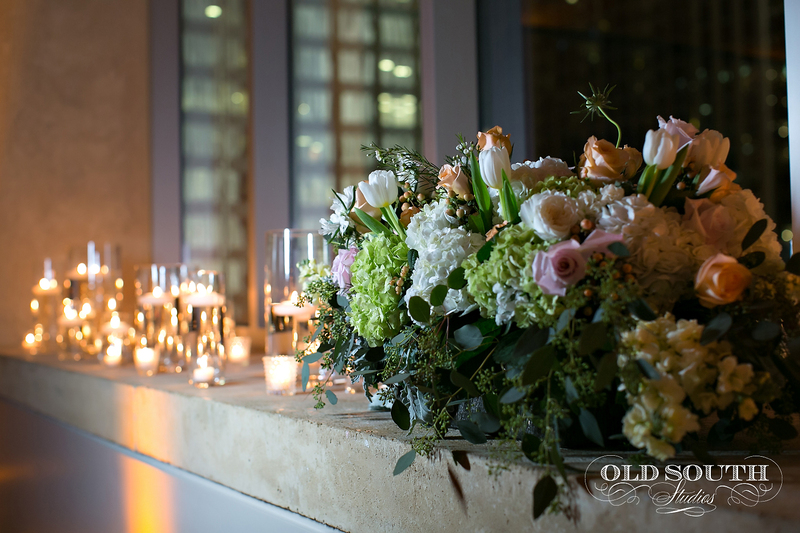 A truly unique urban venue that offers two distinctively different rooms to host your wedding ceremony and/or reception. 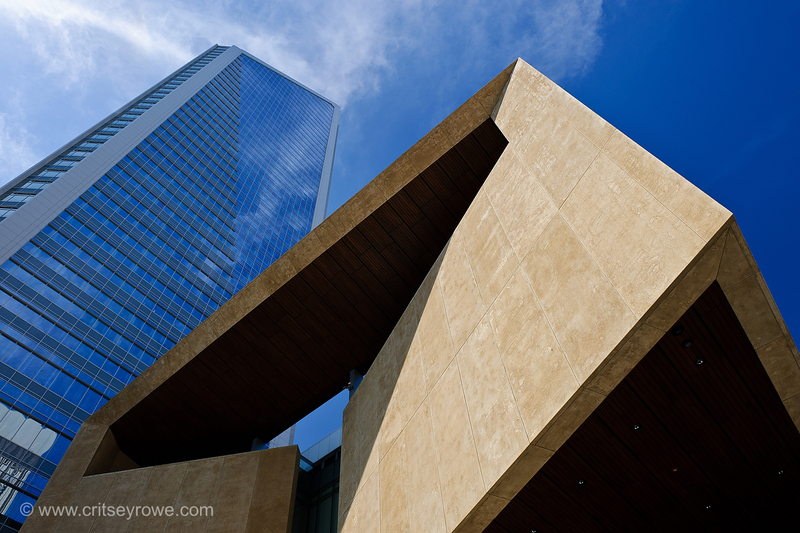 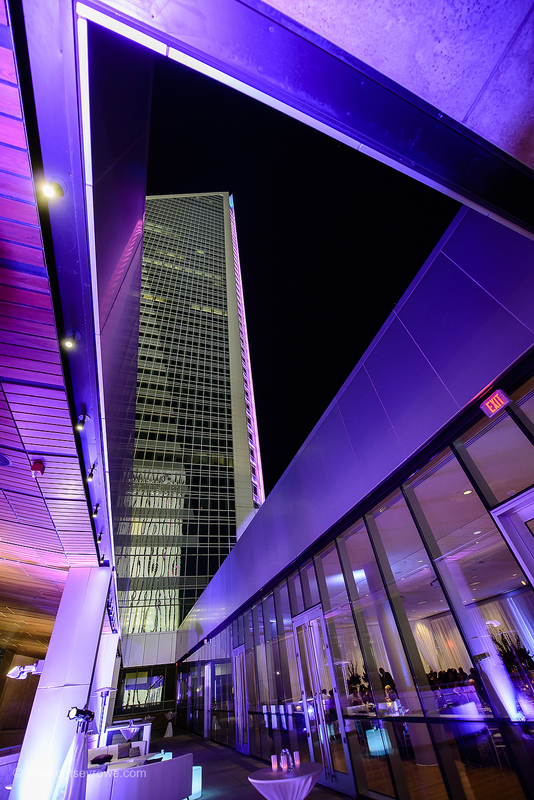 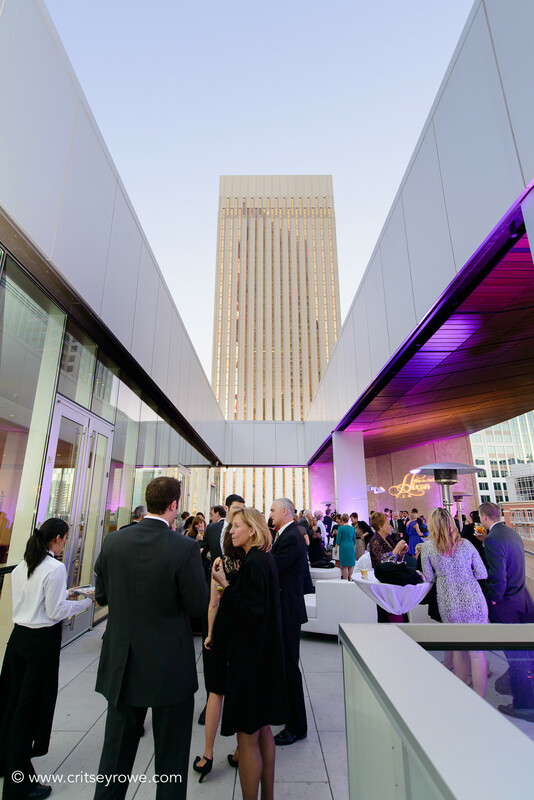 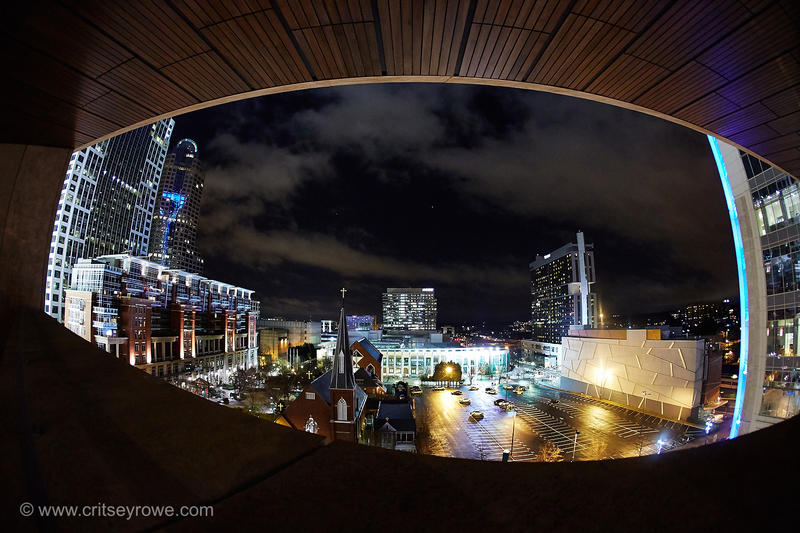 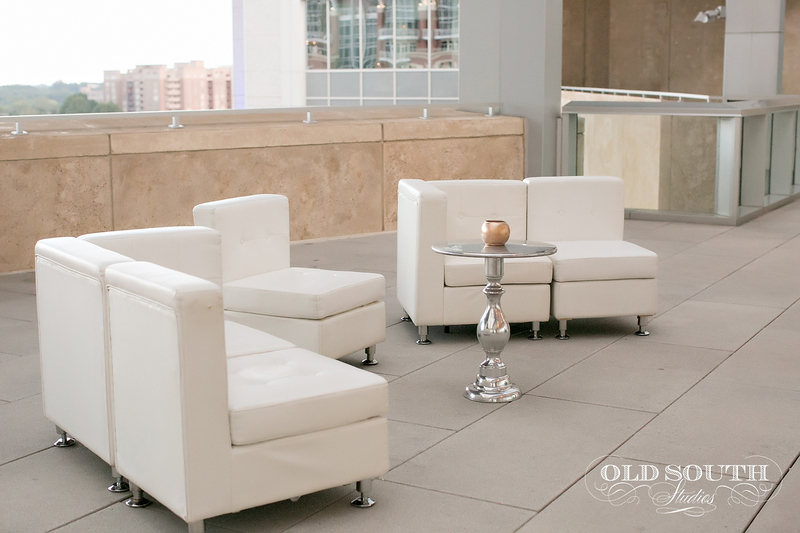 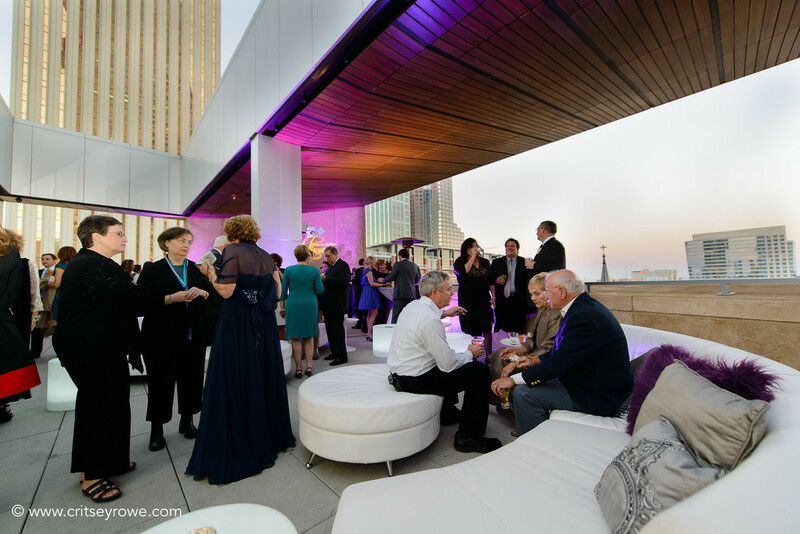 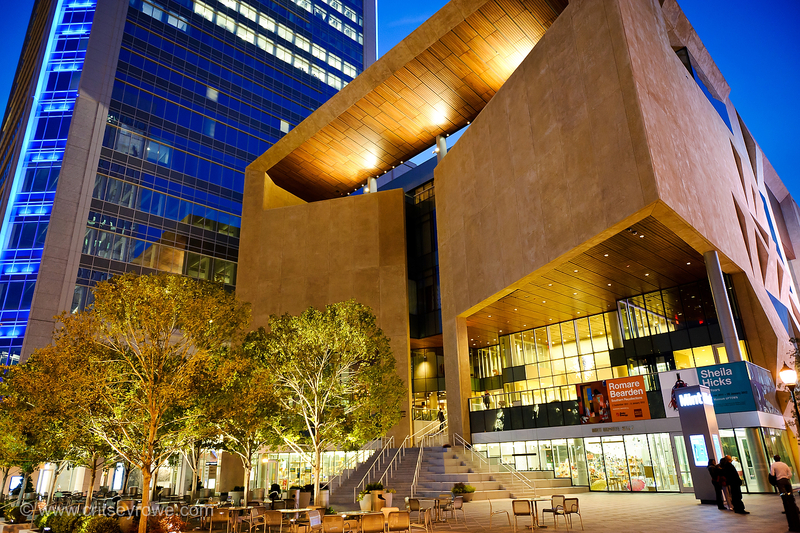 Truly an iconic combination of art and Southern hospitality in uptown Charlotte. 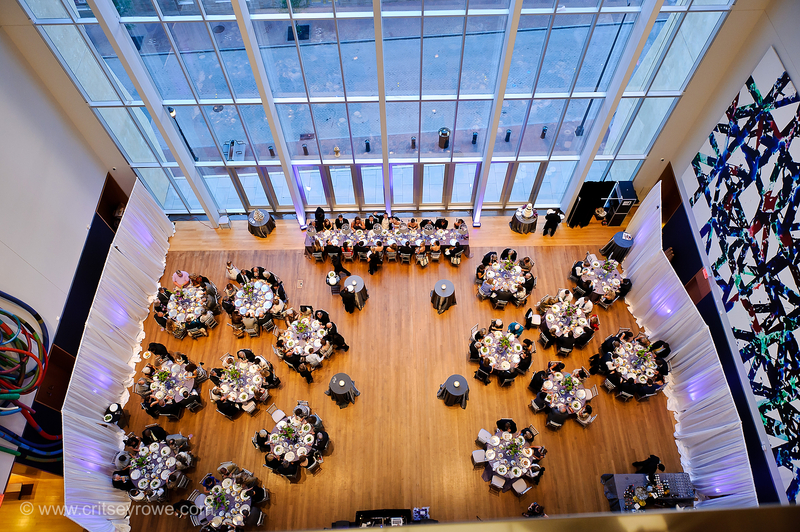 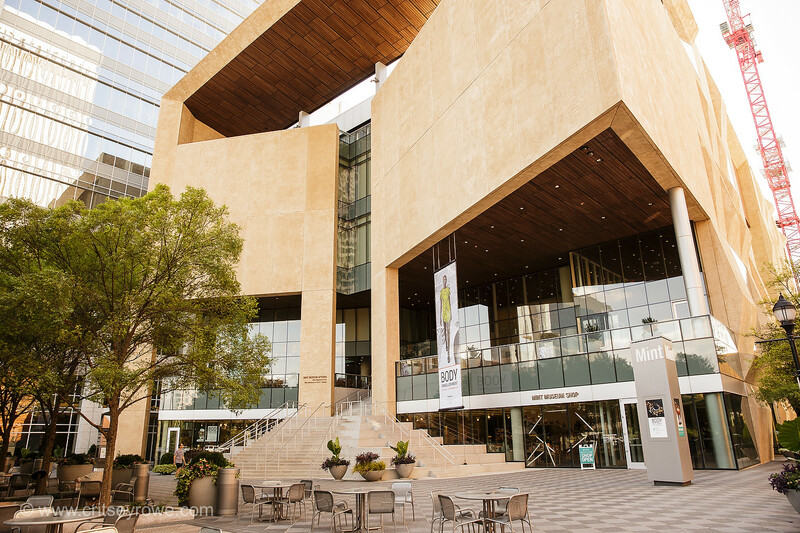 Send a secure message to Mint Museum Uptown to receive this special offer.